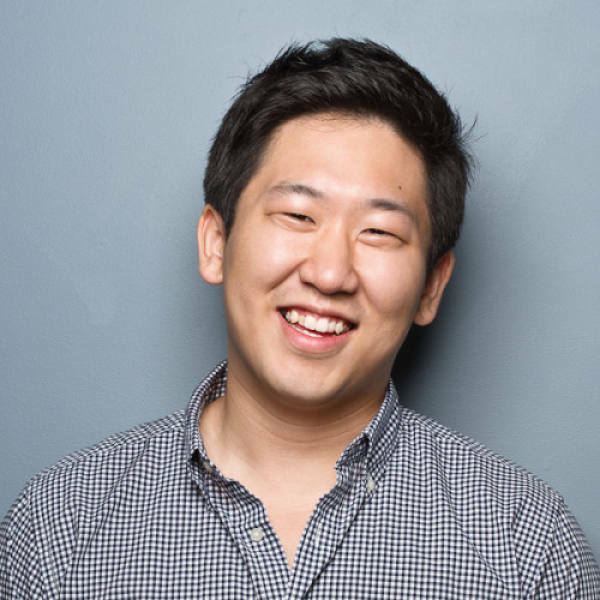 Sang Lee is the CEO and founder of Return on Change. He is a recovering investment banker who strives to use his background in finance for good. His mission is to bring the fundamentals back into the world of early stage investing ensuring that both investors and startups are focused on the importance of weaving a social mission into the DNA of business to ensure long term sustainability while promoting the future democratization of startup finance. He is also the Executive Director of CF50, a global crowdfunding think tank, as well as a founding member of the Centre for Social Innovation. He has been featured in both domestic and international publications including Forbes, Huffington Post, Crains, Fox Business, Korea Daily, and L’Express. He also teaches classes on crowdfunding and has spoken at various conferences and panels, the most recent of which include the 2nd Global Crowdfunding Bootcamp in Las Vegas, the Social Enterprise and Crowdfunding Conference in Utah, and the United Nations Youth Summit in New York.